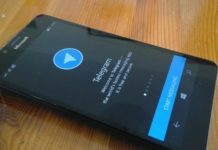 MixRadio formerly Nokia MixRadio, Nokia Music, Nokia Music Store and OVI Music Store will soon be discontinued from all the platforms. 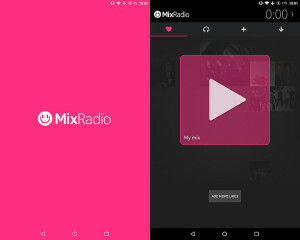 MixRadio allowed for free streaming of playlists (and offline downloading of mixes for local playback) without any subscriptions and was available in 31 countries, including the US, Brazil, India and China. 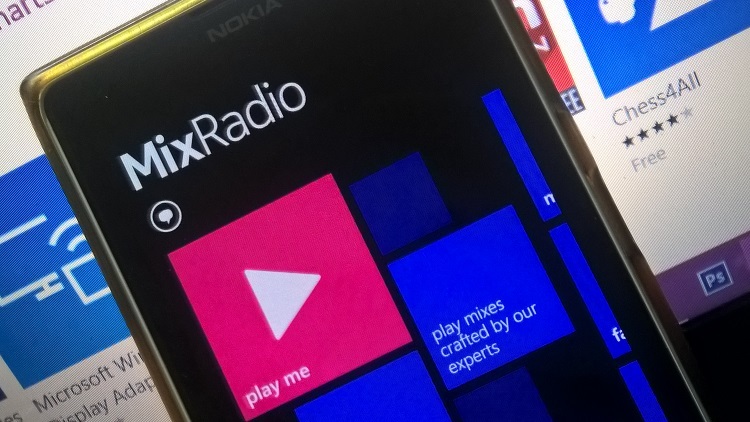 TMixRadio originally named as Nokia Comes With Music in 2007, is an exclusive to Windows Phone. 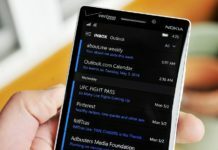 After Microsoft acquired Nokia Handset Division. 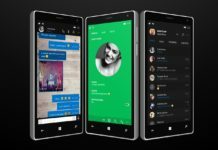 Microsoft announced that it would sell MixRadio to Line Corporatio. 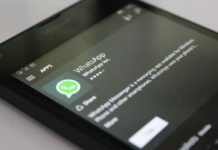 After little more than a year, its current owner, Japanese messaging firm Line, has also decided enough is enough and announced today that will shut down the streaming service.